Amongst the developed technologies, the Catalytic Advanced Oxidation (with the use of our proprietary heterogeneous Oxycatalyst) becomes a powerful oxidative method for waste water treatment, organic mass upgrading and many other eco-friendly processes. Hydrogen Link develops its products and processes in partnership with industry leaders. Through contractual sponsorship and licensing and in collaboration with partners, we integrate our innovative solutions into the sustainable and environmentally-conscious economy. Hydrogen Link holds a significant package of Intellectual Property in the field of new materials, catalysts and synthesis processes. 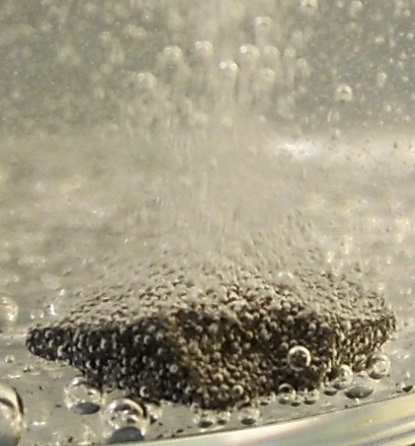 Amongst the major achievements of Hydrogen Link researchers is the development of a family of unique, proprietary nanocatalysts which act as exceptional enablers in a multitude of reactions and processes. These complex catalytic materials have a proprietary coordination arrangement, which emphasizes a novel concept of the complex interatomic interactions between the reactants and the catalyst. 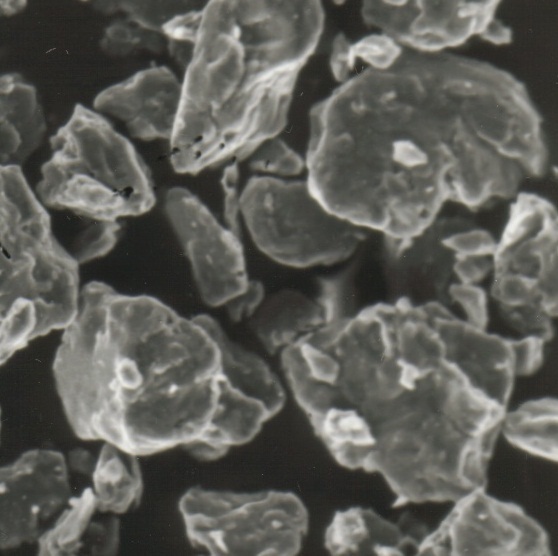 The concept allows the design of the specific catalyst composition for particular reactions, underlining the versatility between composition and properties of the resulting nano-catalyst compounds. 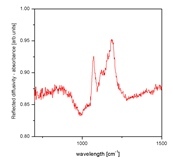 Our catalyst materials exhibit outstanding efficiency in enabling or improving hydrogen transfer in these reactions, either through lowering the activation energy of hydrogen relocation or exchange, or generation of one of the most powerful oxidative species – hydroxyl radicals. hydrogenation and dehydrogenation of a wide spectrum of compounds, including simple and complex metal hydrides, hydrocarbons and various organic compounds, reforming of hydrocarbons, alcohols, polymerization, cracking etc. Catalytic Advanced Oxidation is based on the use of a catalyst to form hydroxyl radicals in an oxidative process. This approach is especially advantageous from the environmental point of view, when hydrogen peroxide (H2O2) is used as a source of the oxidative species. 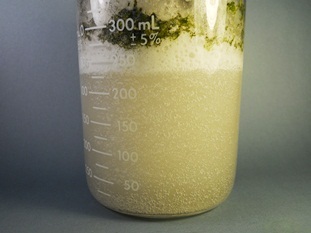 Hydrogen peroxide produces only water and oxygen as its final decomposition product and therefore it is a uniquely pollution-less method for oxidative decontamination and waste water remediation. 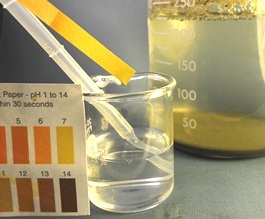 Alternative approaches to water and air purification or disinfection that involve chlorination or bleaching with sodium hypochlorate NaOCl represent an aggressive and toxic contribution themselves, being able to produce chlorine gas when dissolved in water (capable of being fatal if inhaled). 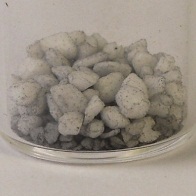 Catalytic Advanced Oxidation can be conventionally performed with the use of homogeneous catalysts (catalyst salts which are soluble in water, for example Fenton reagent or manganese organic compounds). Hydrogen Link's Oxycatalysts represent a different approach, because they are HETEROGENEOUS Catalysts (solid-state catalysts). 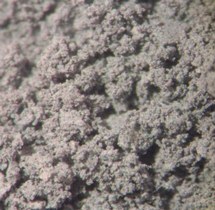 These materials (in the form of powder or granules) do not dissolve in the effluent and remain in the solid state throughout the treatment, being ready for reuse in the subsequent processes, without any need for cleaning or re-activation. In this way, the heterogeneous catalysts truly represent a "clean treatment", without introducing additional chemicals (e.g. 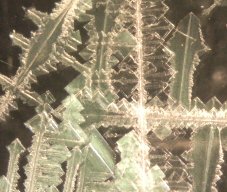 Fenton salts) and not adding themselves to the reaction products. 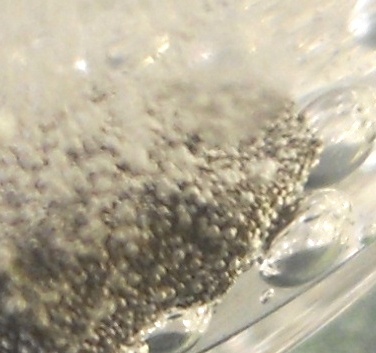 The conventional homogeneous catalysts (soluble salts) have on the other hand a disadvantage of remaining in the water solution after the treatment (being homogeneous i.e. soluble), thus offsetting the advantage of hydrogen peroxide producing only oxygen and clean water. Another extraordinary capability of the Oxycatalysts is to work well in the whole range of pH values of the effluent and the initially neutral effluents do not need pH adjustments to strongly acidic environment prior to the advanced oxidation treatments and can be processed "as is". The critical benefit of the use of Hydrogen Link's heterogeneous Oxycatalysts for advanced oxidation developed is their extraordinary ability to produce hydroxyl radicals, which have extraordinary oxidative power, exceeding both ozone and oxygen species, as well as chlorine. The composition and molecular coordination of the catalyst was specifically designed to be capable to generate hydroxyl radicals with hydrogen peroxide with great efficiency. 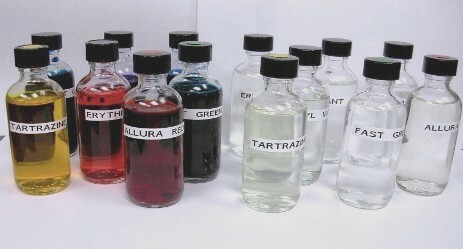 So far our Catalytic Advanced Oxidation has been shown to give excellent results in wastewater treatment, including discoloration of dyes, remediation of toxic chemicals (ie.g. pharmaceutical waste, pesticides or fertilizers) and in various industrial waste effluents, as well as landfill leachate treatment, borewell treatment and in many other difficult and toxic effluent types. 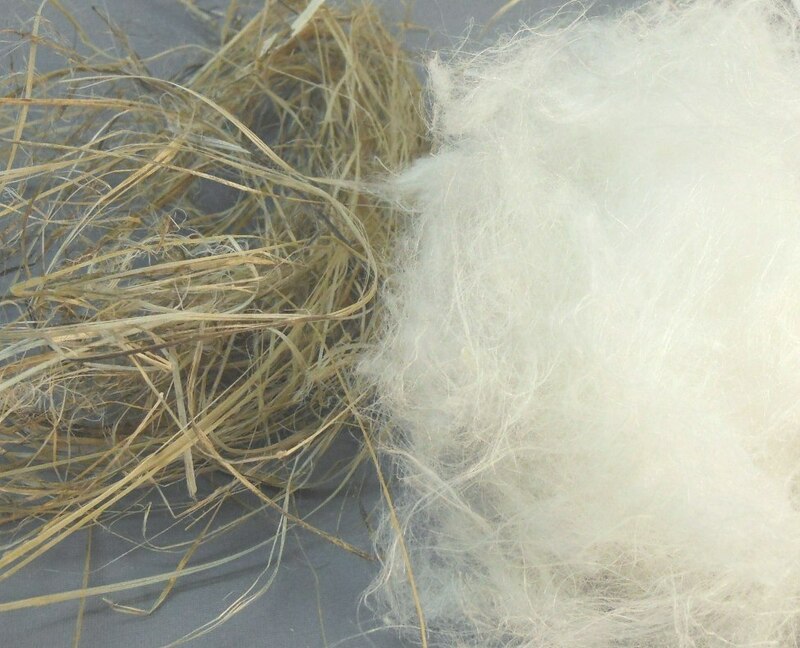 The upcoming trend and growing interest in natural cellulosic fibers (such as hemp, flax, kenaf, banana, sisal, ramie) invokes the need for the development of environmentally friendly and efficient processing, allowing their use in high-end textile applications. Usually, the mechanically extracted plant fibers are still rough and covered with a significant amount of lignins, gums, proteins, which need to be removed in order to obtain clean cellulose fibers. 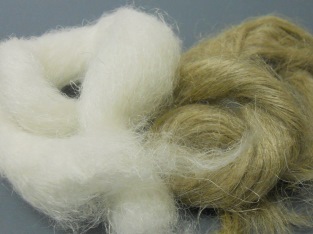 This process is called delignification or degumming, which leads to the fiber "cottonization", i.e. 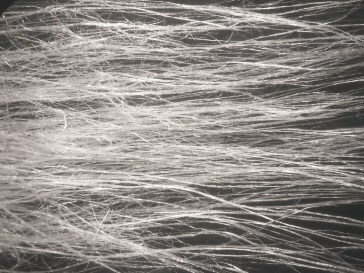 obtaining fibers of cellulose which are white, soft and suitable for spinning and production of quality yarn. 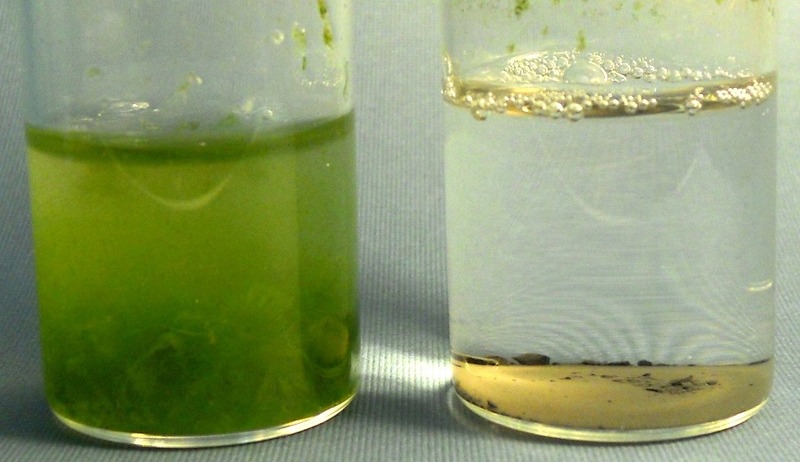 The removal of lignins without corroding and destroying the cellulose of the fibers requires an effective and selective process, which can be achieved by selective oxidation and subsequent removal of lignins. Our catalytic process of Advanced Oxidation gives excellent results in processing of bast fibers to produce clean, fully degummed and cotonized cellulose fibers for high-end textile applications. 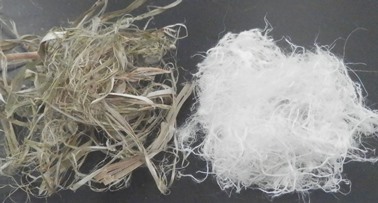 Various types of bast fibers have been treated with our Catalytic Advanced Oxidation method - such as hemp, flax, banana fiber, as well as ramie, kenaf, jute and sisal. The delignification and degumming of bast fibers by Catalytic Advanced Oxidation is not only simple and cost effective, but it does not require any external power source and can be performed at room temperature, without heating or pressure. It does not need any additional harsh chemicals for bleaching or whitening (e.g. 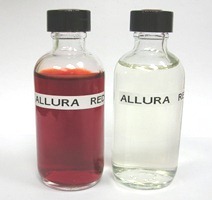 harsh alkalis such as sodium hydroxide) and therefore it is much more environmentally friendly than for example "alkali boiling" or enzymatic treatment. Catalytic oxygen production from hydrogen peroxide H2O2 is simple, inexpensive and fully controllable. Hydrogen peroxide molecule is thermodynamically not stable and can slowly decompose in time. For this reason both the commercial and industrial solutions of H2O2 contain "stabilizers" which allow prolonged storage of hydrogen peroxide without decomposition. Therefore, stabilized hydrogen peroxide is not useful for generation of oxygen, unless catalyzed. Hydrogen Link's catalyst for oxygen generation allow very fast and controllable generation of oxygen. The catalyst is in the form of a granulate of upto 5mm, which is convenient and continuously with reusable with subsequent portions of hydrogen peroxide. In general, there are two ways for the production of hydrogen from hydrogen-containing compounds. One is thermolysis of hydrides, i.e. 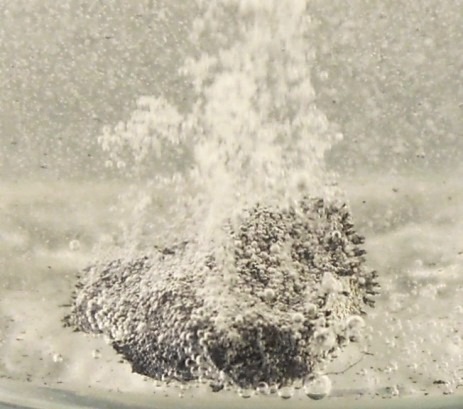 decomposition of a hydride after heating to elevated temperature (hydrogen desorption). Another method is production of hydrogen through a chemical reaction of hydrides with, for example water. In this case, hydrogen is not only produced from the decomposed hydride, but also from the reactant molecules (e.g.water) which significantly increases the total amount of hydrogen produced. These methods of hydrogen generation are referred to as “irreversible” because the decomposed molecule cannot be recovered into the hydrogen-bearing media by a simple exposure to hydrogen. They differ therefore from the “reversible hydrogen storage” (characterized by repeatable hydrogenation and dehydrogenation cycles). The method of thermal decomposition requires that the ideal hydride for irreversible hydrogen production should be stable at room temperature and decompose with controllable rates at temperatures between 60oC and 100oC, consequently generating more than 5 wt.% of hydrogen. Since thermal decomposition of hydrides is directly related to their thermodynamics, amongst known hydrides only a few fulfill the above requirements, i.e. 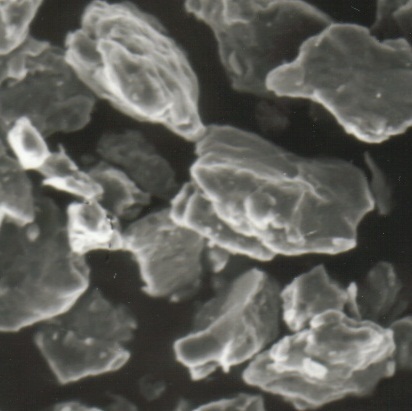 a relatively low stability and hydrogen capacity exceeding 5 wt.%. 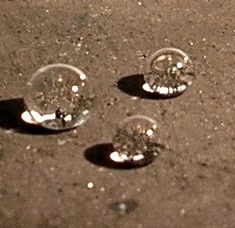 Although thermodynamic properties of these compounds seem to be favorable for the purpose of the low-temperature, irreversible decomposition, their use as hydrogen sources has been so far unsuccessful because of kinetic limitations, which move the practical hydrogen release temperature into the impractically high range. 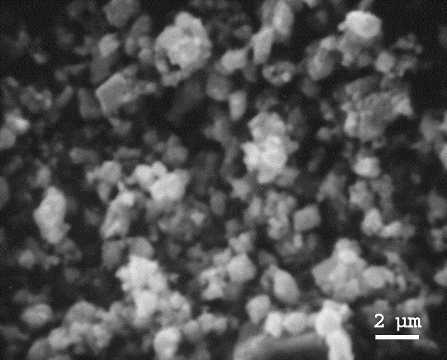 Nanocrystalline catalysts developed at Hydrogen Link were shown to be extremely effective in enhancing hydrogen-generating reactions and this approach is furter developed in the present research. Sustainability and petroleum-independence of energy is one of the most imperative challenges of the modern world. As a renewable energy carrier, hydrogen – especially in combination with hydro, solar and wind energy sources -- is expected to become one of the critical components of the global sustainable energy system. Hydrogen can be produced from renewable electrical energy, stored indefinitely (unlike electrical energy), and converted back into electrical energy using fuel cells. Fuel cells provide electrical energy from hydrogen and oxygen, producing only water as a byproduct. The key advantage of hydrogen is the high energy density that fuel cell systems provide – a higher density than conventional battery systems. Over the past two decades, governments, automotive manufacturers, energy companies, and industrial and commercial businesses have been researching and developing uses for hydrogen in applications such as fuel cell powered automobiles, off-road mobile applications, and distributed and portable power generation systems. While fuel cell technology has advanced significantly in recent years, the question of efficiently and safely storing hydrogen still remains as the critical, unsolved challenge for the future hydrogen prospects. As a transitory solution, compressed hydrogen technology is presently used in demonstrations and prototypes (for example fuel cell car prototypes), where hydrogen is compressed under high pressure, approaching 700 bars (10 000 psi). Such extreme pressures are however not seen as suitable for general public use, and moreover, compressed gas is not a viable method for small-scale applications because such high-pressure reservoirs cannot be miniaturized. Therefore, a safe and efficient hydrogen storage method represents a pivotal challenge for the hydrogen economy, and especially for the widespread adoption of fuel cells. Solid-state hydrogen storage, which involves the use of hydrides, is potentially the ideal solution to the needs of a hydrogen infrastructure, enabling efficient and convenient handling and distribution of hydrogen. It also represents the most efficient route for small-scale PEM fuel cell applications, where it can take the form of either single-use hydrogen storage (irreversible hydrides) or in rechargeable storage (reversible hydrides). 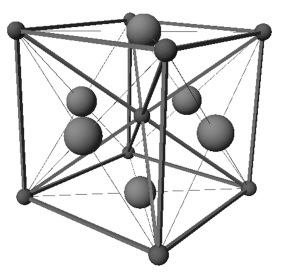 An ideal metal hydride technology will have high storage capacity (measured in percentage of hydrogen by weight), temperature properties that do not involve excessive heat, and a highly reversible hydrogenation with long-term cyclability while maintaining full capacity. Although much research has been done on various metal hydride materials, none are yet developed that match all of these ideals. Therefore, development of a viable technology for solid-state hydrogen storage has been a continuous focus of many research laboratories and government consortia. Hydrogen Link has an established position in these activities related to hydrogen storage, fuel cells and complementary technologies, such as nano-catalyst technology. Hydrogen Link provides innovative solutions to the challenges of emerging hydrogen technology, achieving this through research of new hydride systems and catalysts.